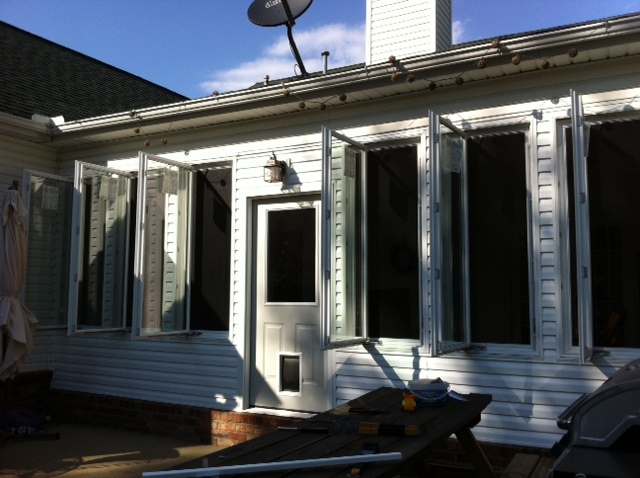 Amazing Grays: Sun Porch Addition! Don't you love this time of year? When the sunshine warms your skin and the breeze begs you to come sit on the porch for a sip of sweet tea and a good book (maybe a little Fifty?) Then night falls and the air cools. The lightening bugs sparkle through the trees and the porch swing creaks as it sways back and forth. 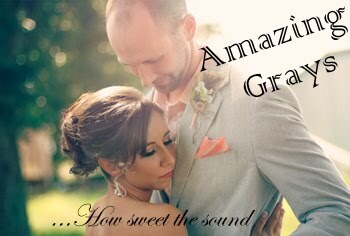 Sounds fabulous, right? Well, we live in the delta, yall. That picture is a spot-on portrait of our summer nights, except, you have to factor in our resident (and abundant) blood-sucking pests, mosquitoes. So, if you live around here and truly want an enjoyable outdoor experience, without the constant twitching and swatting, you need a screened or enclosed outdoor room. This is the covered porch we started with, shown in the picture below when our realtor was showing us the house. 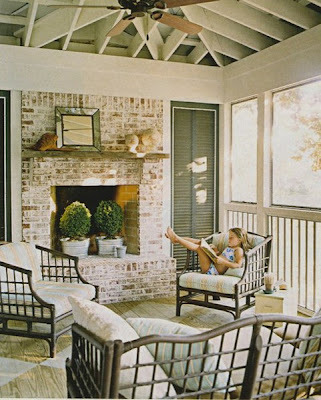 It seemed like the ideal bones for a screened-in or enclosed room, especially since we would still have the outdoor extended patio space. It was enclosed on 3 of 4 sides, and just needed that one wall to finish it up. We explored a million options, being the thorough over-analyzers that we are. 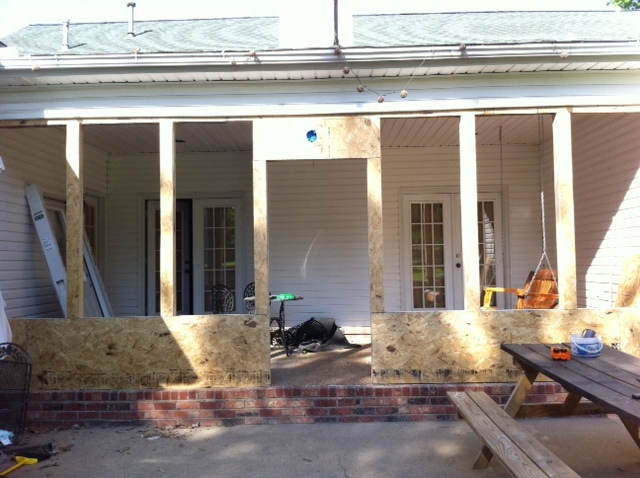 We didn't want just a screened porch, like the beautiful one above, because we wanted the flexibility of completely closing it off when we wanted, to extend the use of the space more months of the year. This sun porch below used french doors all around. 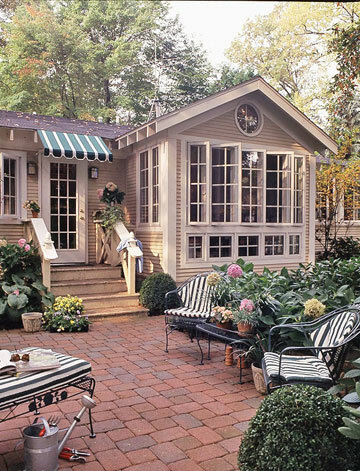 But we also didn't want windows or doors completely closing it in like a sun room because I wanted it open to as much breeze as if you were outside on nice days, without letting all the bugs in. 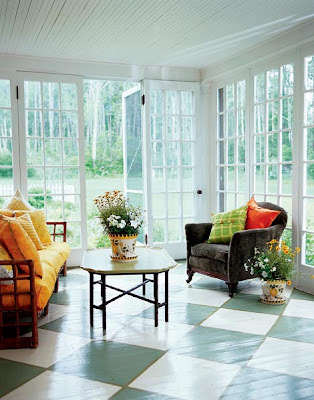 This sun room below, which I used for some color inspiration, appears to have used double hung windows. We thought that might be an option too, but only half of the window would be airy when open. I looked into the 4-track windows, and although I couldn't put my finger on it, something didn't seem right about them either. 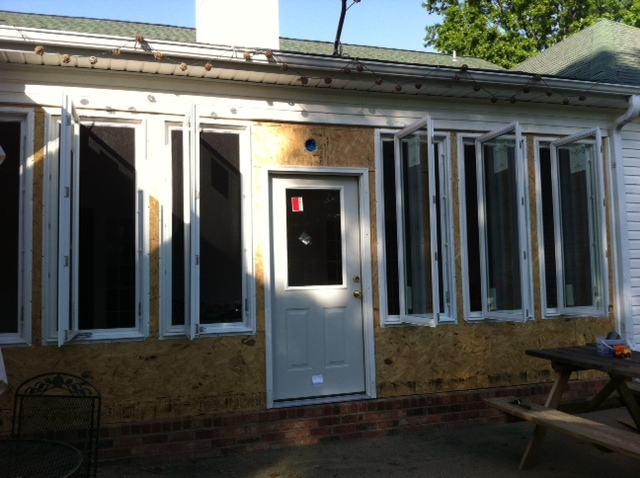 Ultimately, I decided casement windows were the perfect solution, and we're SO HAPPY with that decision. Casement windows use a handle at the base of the window that when cranked, opens the entire window like a door, exposing the entire height of the window to the open air. 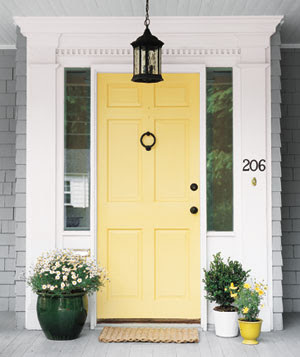 I love that they give us the solution we wanted of being able to completely open with a screen or completely close off, with added character and charm to the home. The first time I turned the fun little handle to open our new windows, I thought about the 4-track windows and realized that since our windows go all the way to the ceiling, I would not have even come close to being able to reach to push it even half way up. I imagined dragging a stool to each of the 6 windows every time I needed to open or close them, and thanked the good Lord that I chose casements! They feel and look very cottage-y and garden inspired. 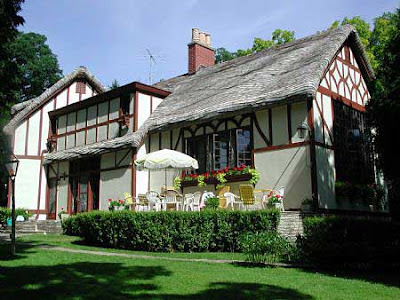 When I saw this image below of a french cottage with open casement windows overlooking a pool (a hopeful future project...), I was sold on this decision. So we told our contractor the plan and they got to work. The structure went up and I was already in love. 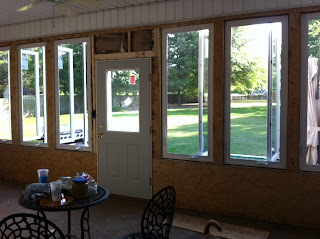 Then the 6-foot casement windows and door went in and I was beside myself! We couldn't wait to see it all come together, which only took a couple weeks! When the siding went up, I was so happy with how well it all blended with the house as if it was there from the beginning. I started decorating it right away, no surprise. I was so excited to get my hands on a brand new room to the house! I wanted the ceiling painted too, for a more homey and warm feel, so I went with Sherwin Williams 'Butter Up' for both. We replaced the tiny white fan with an outdoor palm ceiling fan that circulated much more air. I painted the entire ceiling myself, which took an entire day. I had to use a brush to paint in between every slat of siding. Insane! But it gave the exact effect I was hoping for. I got 2 7'x7' square outdoor rugs at Lowes, which ended up covering the perfect area. The swing set was a hand-made Christmas gift. It's beautiful! The drop-leaf table was from our kitchen (we have another) and creates our go-to supper spot in the evenings. I couldn't find a before of those wooden dining chairs but they were maroon/purple. I spray painted them Italian Olive by Krylon. It was my aunt's table stored out in the barn and she told me to do something with it a while ago. It was missing the glass top and bottom, so I measured the opening and looked at windows and cabinets when I went to my heaven, ReStore. I found 2 matching cabinet doors in the exact measurement I needed. No work. Just inserting into the opening after the table was painted bright yellow and glazed brown to tone down a bit. Nail polish remover erased the sharpie-marked price written on the cabinet front. The long tufted blue bench was a flea market purchase for $30. 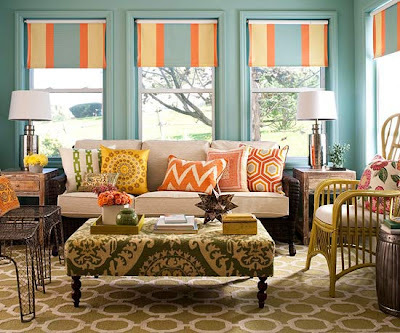 Perfect for window seating. I used 2 navy trunks in the corner that were in the attic and bought bench cushions to place on top. 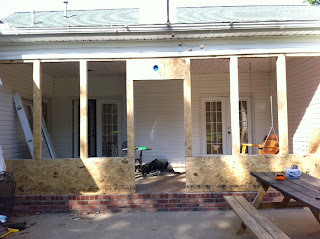 We love that the french doors leading to the sun porch on either side of the fireplace can now be left open. When all the windows are open, but protected by screen, we get the light, sound, and feel of nature without the mosquitoes and flies. It's now basically like an extension of the house, and I'm ecstatic about it! 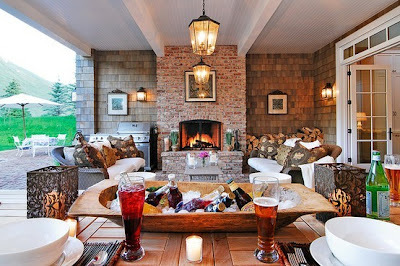 On the porch, the french doors are on either side of the dining area, with the opposite side of the fireplace in the middle. I dream about how awesome it would be if it was possible to have that fireplace turned into double sided so it can be used on the sun porch too when it's cold! I love how it's colorful, but comfortable. Open and airy but cozy. 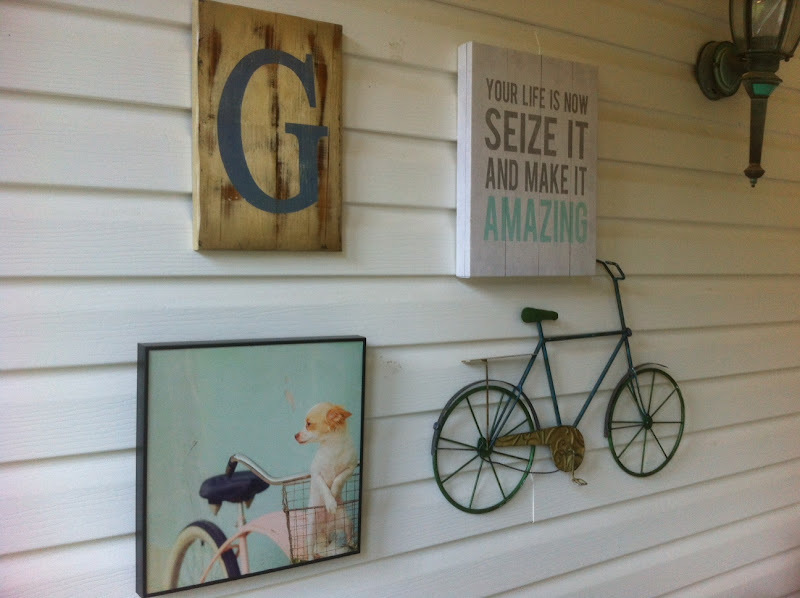 The artwork was all found at TJ Maxx and Garden Ridge and features a theme of vintage, bicycles, and precious puppies! The yellow door from the back yard is adorable! 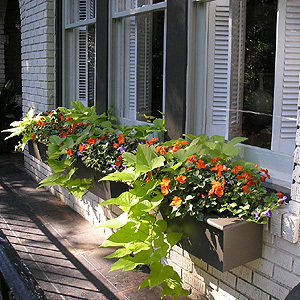 I'd like to bring some color to the row of windows so I think window boxes might be the best way. 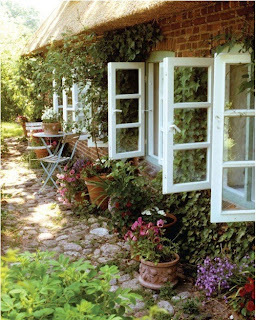 This cottage has cascading flowers in window boxes under their casement windows, showing that if they're placed with enough clearance, you can still open and close without them getting in the way. At night, it's glowy and cozy. Today, I implemented a new organizational plan in the garage and workshop, reorganizing everything down to each little screw. It was hot. I'm exhausted. So if you'll excuse me, I've got a few chapters to catch up on and the sun porch is beckoning to me! 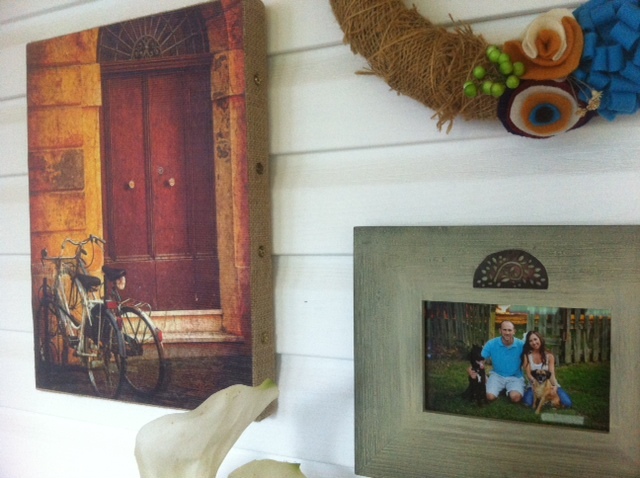 Remember, part two of the pantry makeover is coming really soon!